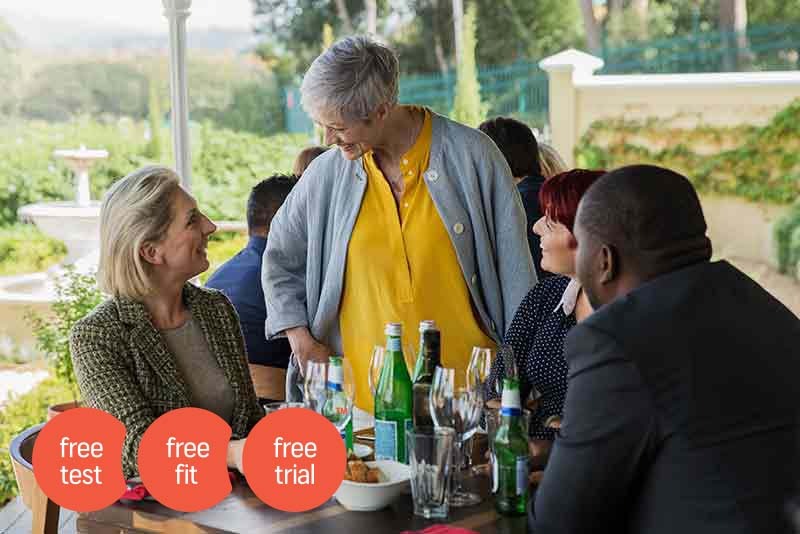 Experience the best speech recognition, sound capture and wind tolerance in a hearing aid for less this spring, with interest free payment plans. You can adjust sound settings and listening preferences, use personal pictures and even create sound templates for specific listening situations - such as being at work, running or with family and friends giving you full control of your hearing. Experience the best speech recognition, sound capture and wind tolerance in a hearing aid so you can stay in command. 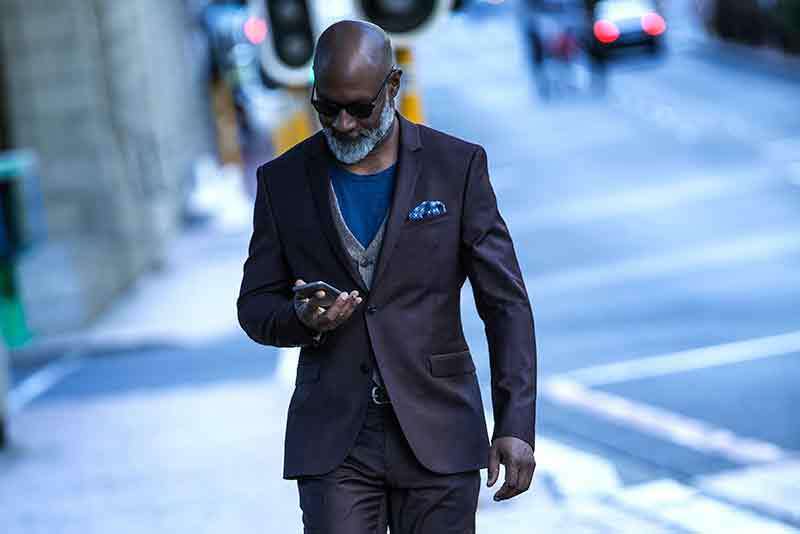 The new WIDEX BEYOND™ is the world’s best sounding hearing aid with multiple ways of connecting through Bluetooth, DEX communication devices and Telecoils, your world never sounded so good. The BEYOND App works for iPhone and Android. *Representative Example: Pair of Widex BEYOND 110 hearing aids cost £2,295. 25% deposit £573.96. Balance £1,721.04 payable over 24 months at 0% APR fixed. Monthly instalments £71.71. Total sum payable £2,295 including deposit of £573.96. The Widex BEYOND sound is way ahead of our competitors. It gives you an incredibly advanced overall sound quality. Your sound is always optimized based on your environment. When you enter a restaurant or cafe your hearing aid will switch to a program optimizing your hearing to that specific situation. At the end of your day when you sit down and put your feet up, poor and painful sounds which have affected you throughout your day - and leave you exhausted in the evening - simply fade away. The Smart Wind Manager will remove the hissing whistling wind from your hearing aids, enabling you to take a stroll in all conditions and relax at the same time. Apple and the Apple logo are trademarks of Apple Inc., registered in the U.S. and othercountries. App Store is a service mark of Apple Inc.